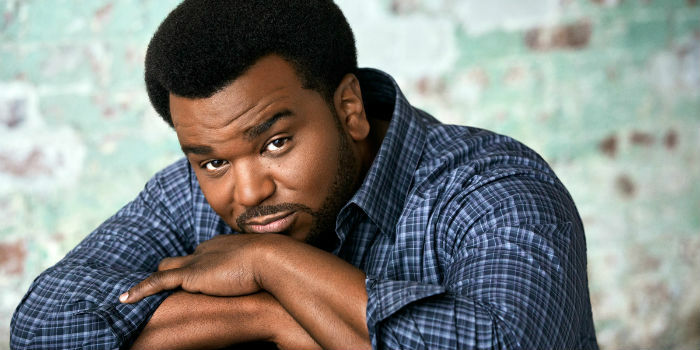 It’s been great watching Craig Robinson continue to blow up. Starting with small roles working his way up to being a major player on The Office and then a marquee name in comedies like Hot Tub Time Machine and This is The End. Now Robinson will headline his own comedy, Mr. Robinson, on NBC. According to The Hollywood Reporter, NBC has ordered six episodes of the series which follows a musician (Robinson) who gets a job as a music teacher at a middle school. He’ll teach the kids rock and blues while simultaneously learning the rules of the school. There’s no word on when the series will air, but there’s a chance it could be in the fall 2014 season. Robinson just finished filming Hot Tub Machine 2, which is due out later this year.